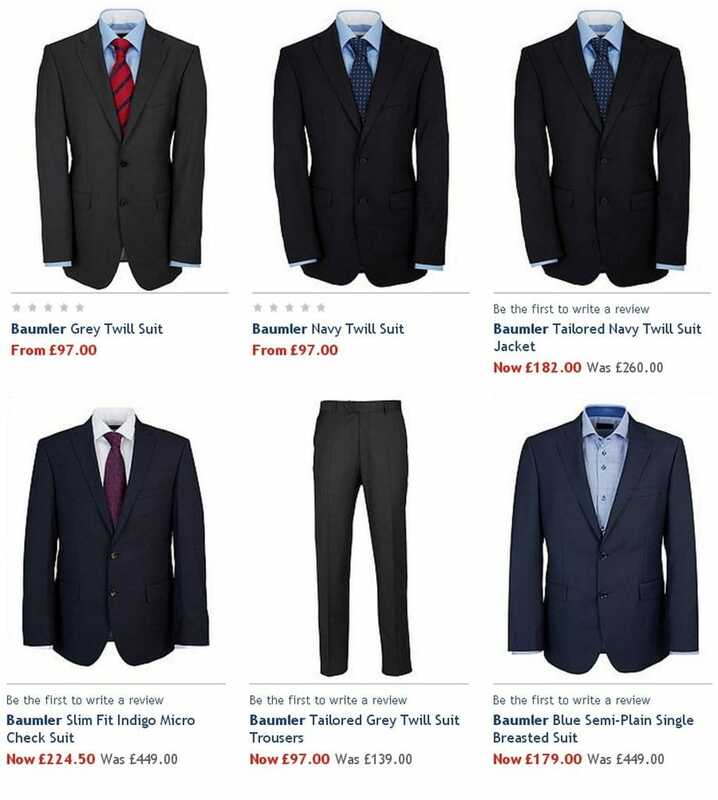 Men’s suits by this designer are all stylish and of exceptional quality, these are the main features, which are so much appreciated by numerous customers of Baumler. All the suits are made of 100% Italian wool, the origin of which is in some of the most renowned mills in Europe such as Cerruti, Barberis and Reda. Men, who are to wear business type of clothing every day, including their leisure time and special occasions, would not miss the possibility to browse the newest collections by this designer. 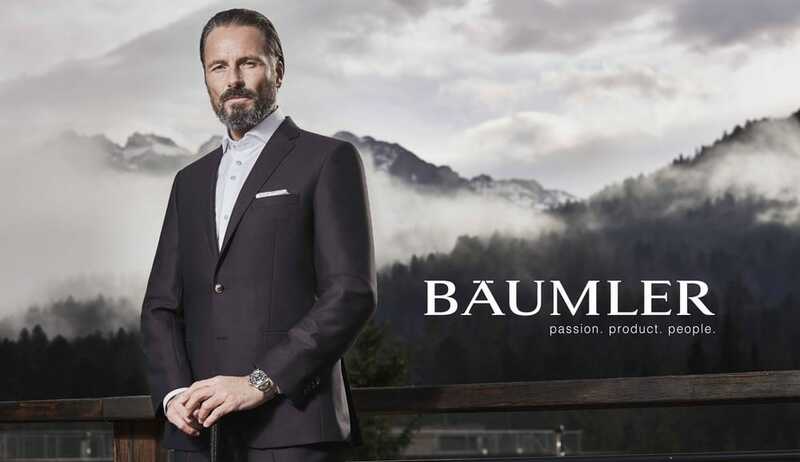 If you are looking for more or less classical option, pay attention to the beautiful baumler blazer is made from 100% Italian wool from one of Europe’s finest mills. It has a classic notch collar and side vents it is both modern and stylish and has an almost nautical feel. It could be matched with chino trousers, as well as just classical trousers or dark denim trousers. The fact that it is made of 100% wool makes it perfect for colder time of the year. Really smart and original is Baumler grey twill suit. There are two side vents of the jacket and two buttons on the front. The matching trousers are also made of 100 % wool. This suit could be worn with a usual dark shirt for every day occasions or would look more sophisticated if worn with a brighter shirt and a tie. If your intention is to purchase a blazer, but you are not inclined to choose a classical one, there is a rich navy jacket with a brown check pattern. On the one hand it is a blazer, double vented, with lapels and silk lining, on the other hand it looks smarter and more casual, especially if it is paired with corresponding trousers. Its composition is 80% WOOL 20% NYLON.